Matt and Karen are the Senior Leaders of Faith Community Church. Matt is the lead elder and senior pastor and Karen is a part of the general administrative team. Adam serves as associate pastor and as an elder. He and Jada oversee our children’s ministries. 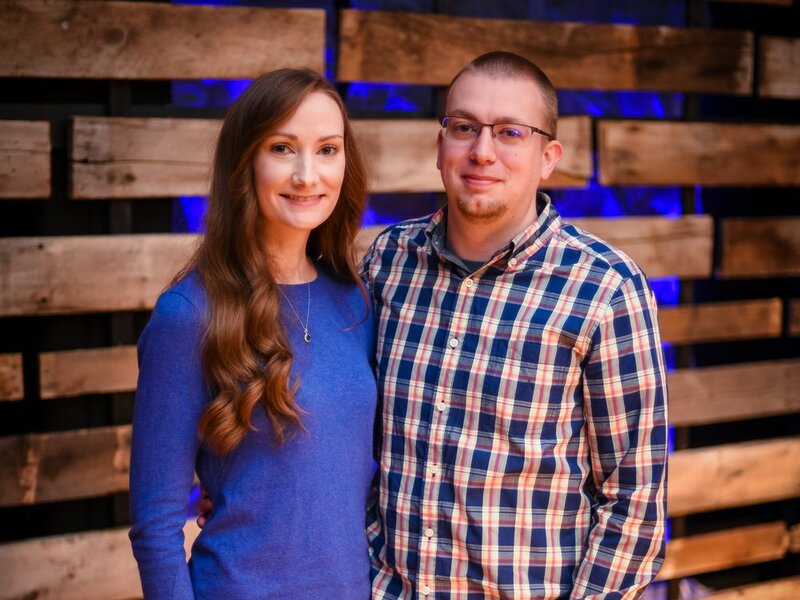 Tyler serves as an elder, he and Rachel oversee our worship ministry and lead the worship leadership team. Chris serves as an elder and our CFO. Chris and Lindsey lead our finance team together. Chris is also a part of our worship leadership team. 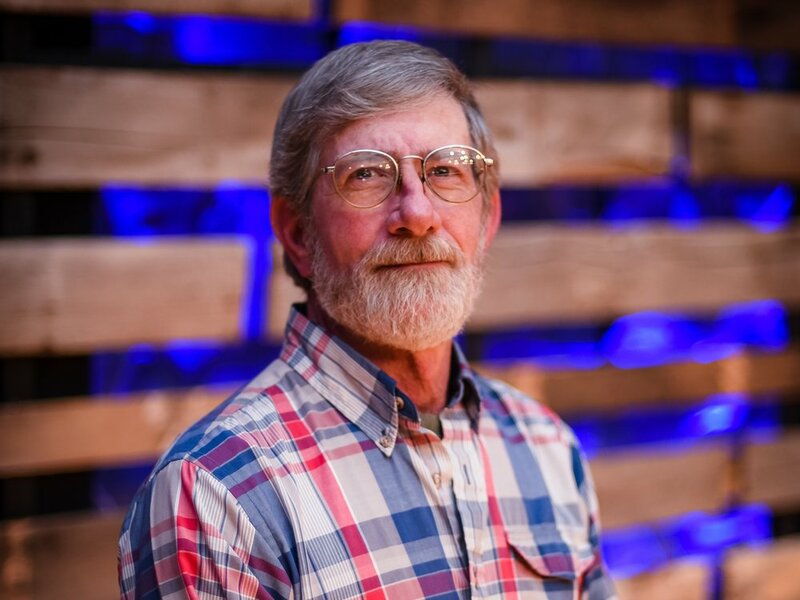 Kevin serves as an elder and oversees our volunteer ministry. Laura can be found volunteering in the parking lot and as a greeter. Scott serves an elder and oversees our parking team and grounds care. He can be found in the background making everything run smoothly. Jennifer serves as part of our general administrative team and intercessory prayer ministry. She can often be found behind the scenes making sure everything runs smoothly. Jim is a member of our altar ministry team. Dylan serves as the music director for our worship ministry and is also a part of our worship leadership team. Laura is a leader in our intercessory prayer ministry. Travis serves as A/V director, speaks on Sundays and at various events. He serves on our worship leadership team.